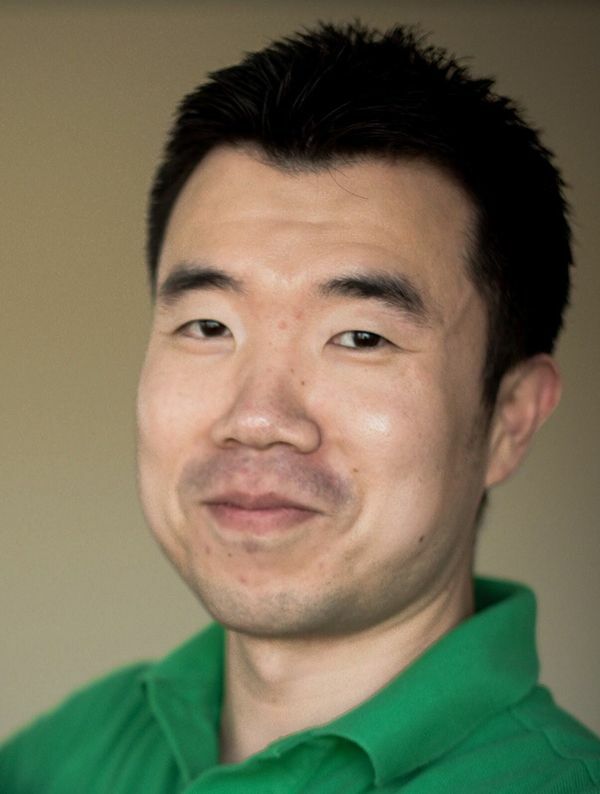 Dr. Ko has been in veterinary medicine for over 10 years. His journey started in South Korea where he attained his Doctorate of Veterinary Medicine from Seoul National University. After the graduation of vet school, he acquired advanced diagnostic skills from his education in graduate school. He transferred to Purdue University for his 3rd year of veterinary curriculum and transferred again to Oregon State University for his 4th year of vet school and final year of clinical rotation. He has worked primarily at private veterinary hospitals ever since.Dr. Ko wants to be a veterinarian who clients can trust with their beloved pets. 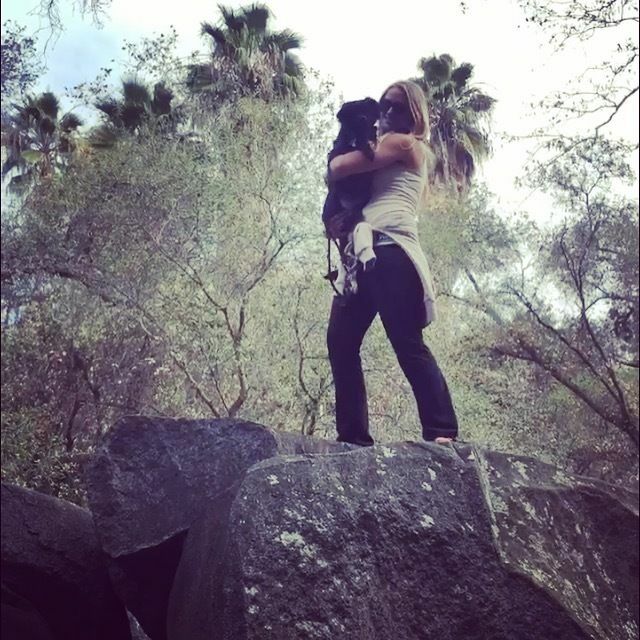 Sarah was born and raised in the Los Angeles area and has been working in the veterinary field since 2005. She attended the School of Performing Arts at the College of the Canyons from 2004 until 2006, and after meeting the love of her life, Sarah moved from the San Fernando Valley to San Diego. Sarah lives with her husband, Chris, and her beautiful nine-year-old daughter, Faith. Their family also includes a large, gray kitty named "Timmy the Tom Cat". Timmy was recently diagnosed with Diabetes, and thanks to Dr. Ko, he is comfortably living the good life of an indoor cat. 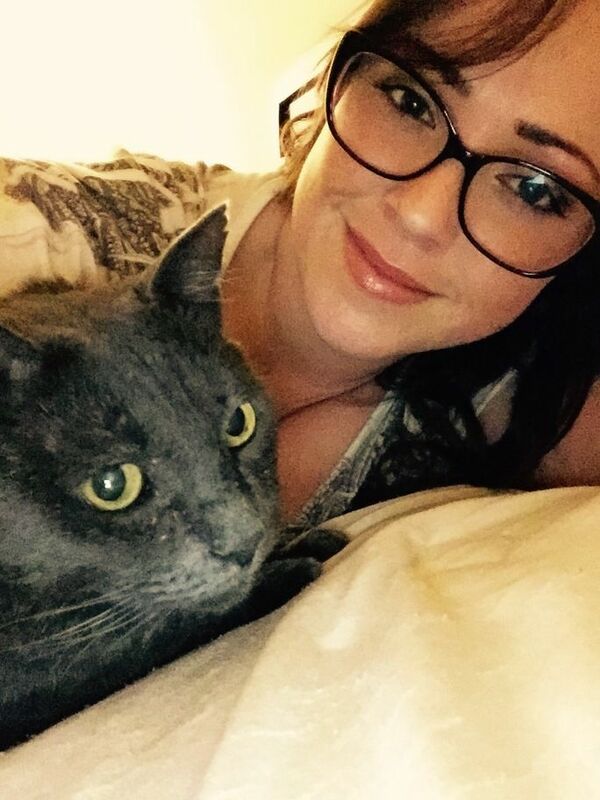 In Sarah's free time, she ehjoys pet sitting, singing, dancing, drawing, and spending time with her family. In the future, she hopes to oper her own pet boarding facility. 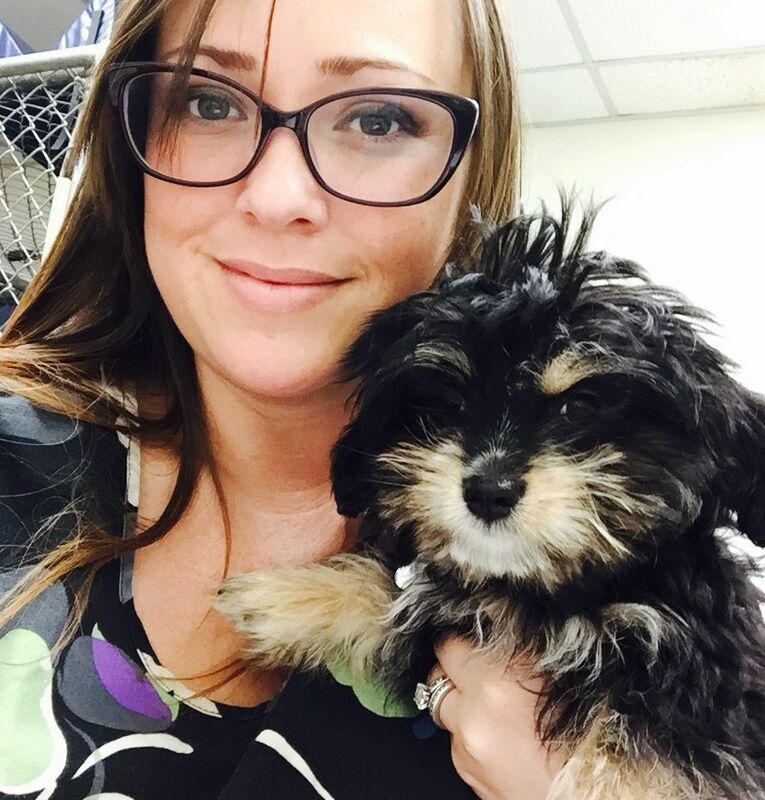 Ali joined the RB Vet Clinic team in June of 2015. She is currently as a Veterinary Technician and has worked in the veterinary field for 3 years now. Prior to working for veterinarians, she was a Trainer's Assistant to her horseback-riding instructor, where she rode horses of all levels of difficulty and taught children how to ride and care for horses. 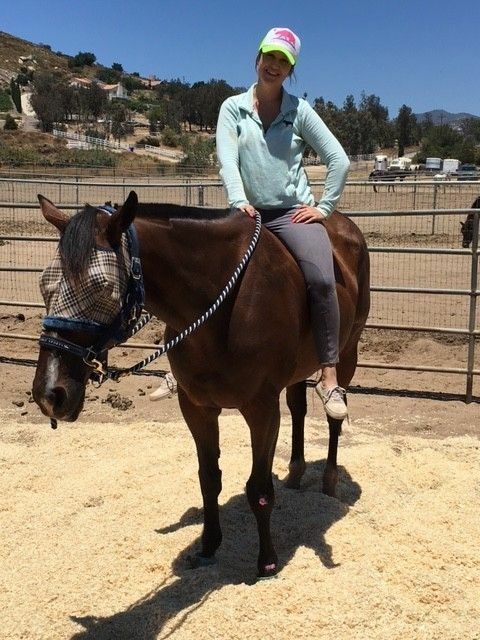 She began riding horses at the age of 10 and bought her first horse in February of 2015. When Ali is not working at the clinic, she is most likely riding her horse "Beaumont" or is spending time with her dog and kitties. 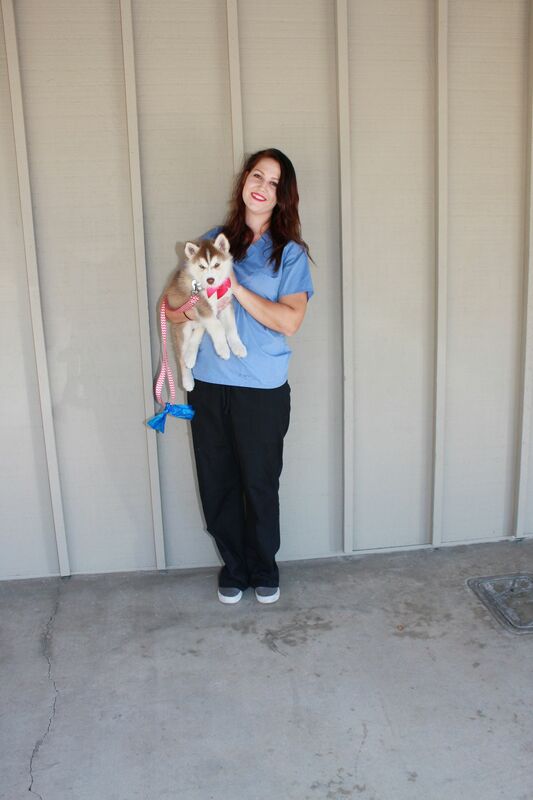 Ali does plan on continuing her education by becoming a Registered Veterinary Technician. In the next 10 years, Ali hopes to open an Equine Sports Medicine and Rehabilitation Center in Rancho Santa Fe. The newest member of our team, Sam, joined us in August of 2016. 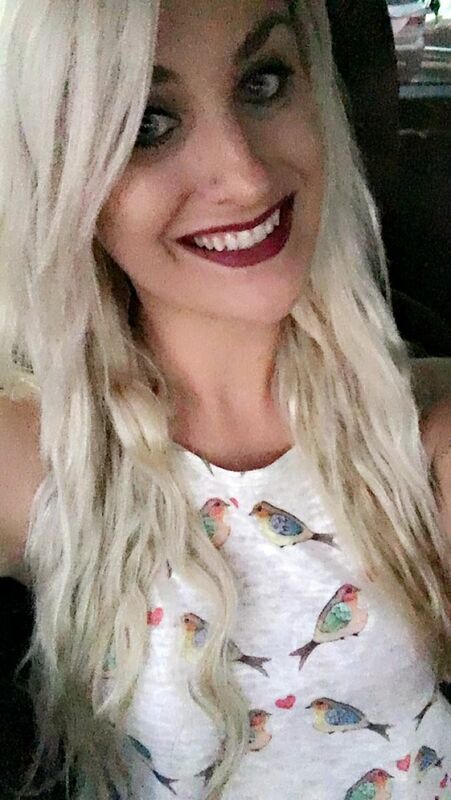 Over the past 3 years, she has owned her own pet sitting/dog walking business, but deceded she wanted to further her knowledge in animal care. She has always had a passion for animals and knew, ever since she was a child, that she would have a job working with them. Sam's goal is to work her way up to becoming a Humane Officer, so she can help defend innocent animals against abuse and neglect.When Sam is not working at the clinic, she is usually spending time with her 3-year-old Pug mix "Koda", or family and friends. Koda has very bad skin allergies and is currently on allergen injections, specially manufactured for what she is allergic to (which is a long list). She has been doing injections for Koda for about a year now and there has been significant improvement since starting them.